Tell a little bit about yourself, your family, and where you’re from. 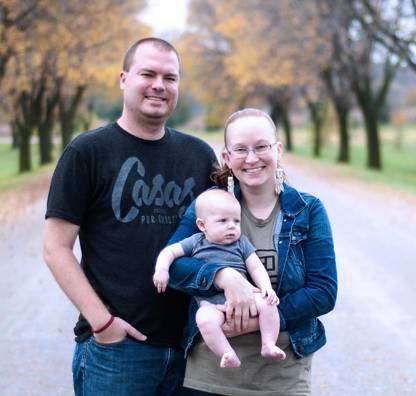 We are the DeLong family – Spencer, Kiersten, and Brantley. I (Kiersten) am originally from Iowa. Spencer is from Indiana, and we met and lived in Illinois until August of 2018 when we made our move to El Paso. What made you choose to serve at Casas por Cristo? When we began talking in November 2017 about joining Casas por Cristo, we quickly began to realize that God was leading us to make a change in life. Up until that point, we had been serving in youth and college ministry which provided us with opportunities to lead trips to Juárez and Guatemala with Casas. And while we loved what we were doing with the college students at Lincoln Christian University, God was beginning to whisper to us that there was more we could do with Casas. After long talks with each other and with our most trusted friends and family, we decided it was time to say yes and take the step forward to becoming missionaries full-time. 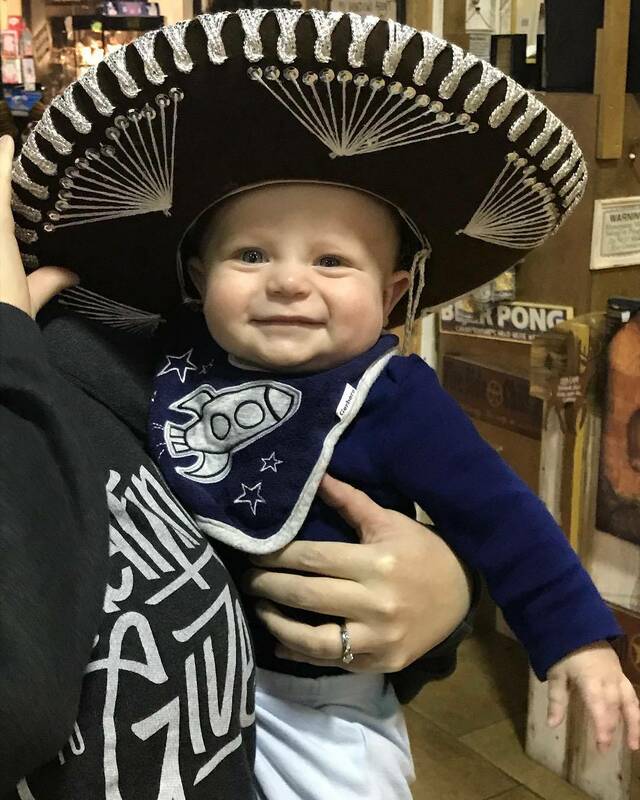 In August 2018, when our son Brantley was just six weeks old, we made our move to El Paso and began our roles as Finance Coordinator (Spencer) and Assistant to the Executive Director (Kiersten). What is your favorite thing about the ministry of Casas por Cristo? Or how have you seen God at work through your ministry with Casas? The thing we love most about the ministry of Casas por Cristo is getting the opportunity to connect the local church in the US with the local church in Mexico, Guatemala, Dominican Republic, and soon in Nicaragua. Getting to be the link that connects churches together and brings a new sense of unity to the global church is truly a joy. The biggest challenge for us has simply been being so far from our family and the Midwest. When we were at Lincoln, we were halfway between both of our families. Now, we are 1,300 miles away from them, and sometimes the distance feels pretty big and heavy. Also, El Paso is a mission field of its own. It is a city unlike any other. It has been a challenge to learn and understand the culture and livelihood of El Paso while setting down our roots. What are some things people should be praying for on your behalf? Pray for our family as we continue to settle and make El Paso home. 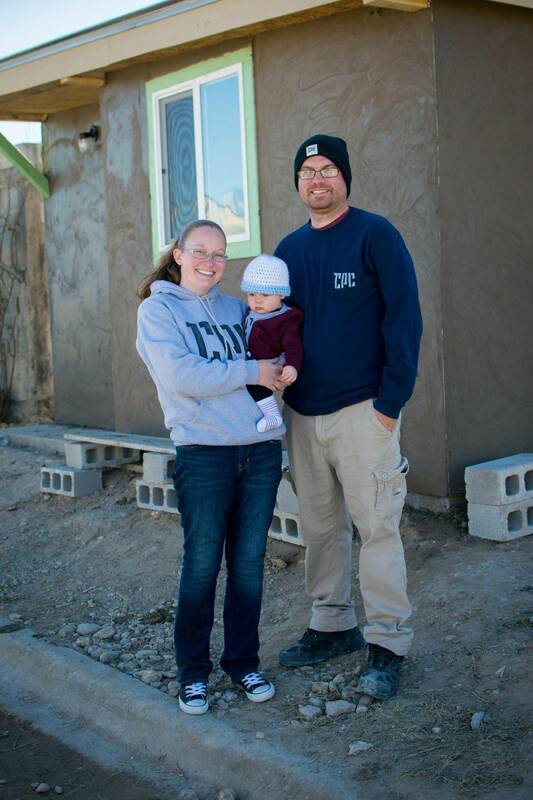 Pray for our family when Spencer is out building with teams and Kiersten cares for Brantley and our home. Pray for our family’s health. Pray for our family as we seek to raise funds in order to become fully funded. Pray for new church partnerships with Casas por Cristo. May the churches that we are familiar with see the Kingdom impact that can be achieved by working together.